THE SPIRIT OF VALENTINE'S It's Valentine's Day-and while Domeki is showered with chocolates and cards from girls, Watanuki has been tasked by Yuko to make chocolate cakes for her to give out as gifts, one of which is gifted to Watanuki himself. Watanuki takes this opportunity to express his feelings to Himawari through his culinary creations but through a strange turn of events finds out that his chocolates can be more than just sweets. 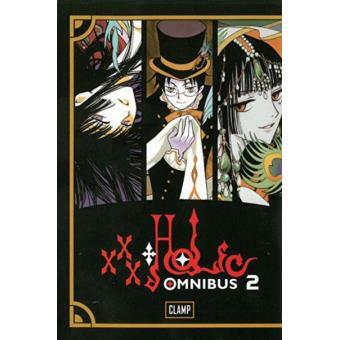 This omnibus edition contains volumes 4, 5, and 6 of xxxHOLiC. From the Trade Paperback edition.